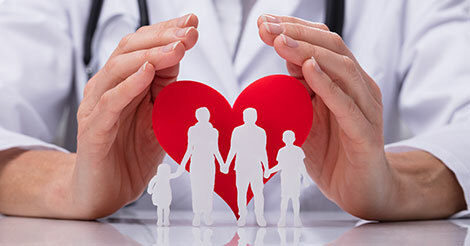 A recent study revealed that 30% of deaths in UAE were due to heart diseases. 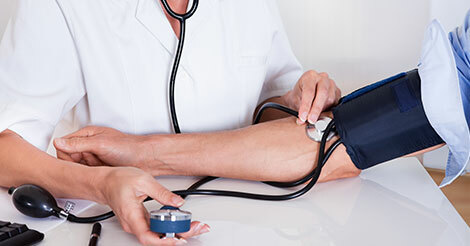 According to a WHO report, up to 50% of deaths were noted due to heart diseases were seen in people below the age of 60 in some Gulf countries. Hence, to strategically reduce or control this situation, people should be aware of the risks factors that lead to heart attacks and the early signs of heart attack. Is one of the most classic symptoms of a heart attack. However, this chest pain can be further defined as squeezing pain, pressure, tightness, or a severe aching sensation. The chest pain is usually felt on the left side of the chest under the breastbone. 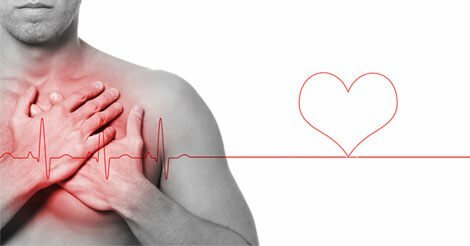 Many a times during an attack, the chest pain usually spreads towards other parts of the body like the shoulders, arms, back, neck, jaw or abdomen. Men usually experience the diverting pain in the left arm while women experience it in either arms or deviating towards the jaws, collar bone, back. If you experience uneasiness, restlessness, anxiousness or even discomfort you need to be alert. However, you should not panic as it might lead to aggravating the condition. This is usually in reaction to compensate the reduced oxygen level. Due to the reduced oxygen level we tend to breathe faster and even cough. Apart from this sign, wheezing is also noted in heart attack patients. Wheezing is nothing but a whistling or rattling sound in the chest while breathing. Sometimes it is associated with presence of blood in sputum. Giddiness to an extent loss of balance, lightheadedness, vertigo, getting unconsciousness, etc. is one of the indicative symptoms of heart attack. Unusual or unexplained tiredness or the feeling of exhaustion can also be experienced before a heart attack. This is commonly seen in females. Unexplained sweating without any physical exertion is a primary heart attack sign. Feeling sick or like throwing up during a heart attack is quite commonly observed. Heart palpitations are also a classic symptom of heart attack. Palpitations, usually feels like your heart is racing/throbbing. However, this symptom can be due to some other health issues as well. It is also a sign of heart attack or heart failure. This symptom may be associated with other symptoms. Mostly when you experience any retention or build-up of fluid in body; which is typically suggestive by swelling. This swelling is mostly seen in the feet, ankles or legs. It is experienced even without doing anything is also one of the common heart attack symptom. Now that is one is aware of the symptoms of heart attack; one should not be ignorant or opt for over the counter medications. Most of the deaths seen in cardiovascular disease are seen because of this reason. One should act fast and seek immediate medical attention to manage it and also ascertain if any of the above deadly dozen symptoms are due to a heart attack. 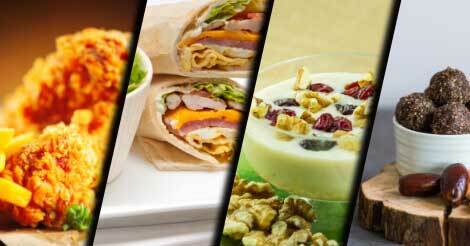 Remember - Achieving a good lifestyle by a healthy diet and fitness is mistakenly taken as expensive. An illness leads to uncalled expenses for treatments, which could be taken care by switching to a healthy lifestyle. Also barring this expense factor, illnesses are stressful not only for the sick person but also that person’s family. 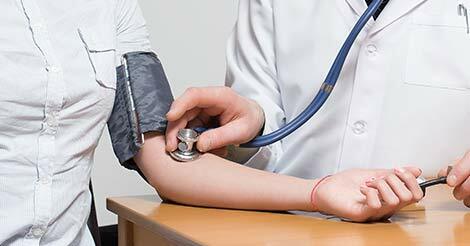 Hence a regular health check for determining if an organ like the heart is important. So act now get a heart checkup package done; which is facilitated by Indus Health Plus, the preventive checkup specialist. To understand how you get optimum health and fitness, fill the query form and we will get back to you.